How to fix Keyboard not working or partially working (Only some keys/half of the keyboard). There are multiple solutions for the very problem, I am going to suggest some of the fixes that will fix the issue. As a user of Acer Aspire A515 51G 53JT, I tried a couple of these methods and they seem to to be shutting off keys include 1, 3, -, q, t, p, ], j, 3, 5, right arrow and sometimes left and up arrow. The pattern seems to random and there is no regular pattern and either one or multiple keeps failing. Check if the driver is installed correctly, although you do not want to change the installed and working driver in any way, make sure that the driver is installed properly. If your keyboard suddenly stops working, it might because of the driver altogether. If the driver is not installed, make sure that your Windows is up to date. To do this, press Windows key and I and check if the updates are properly installed. 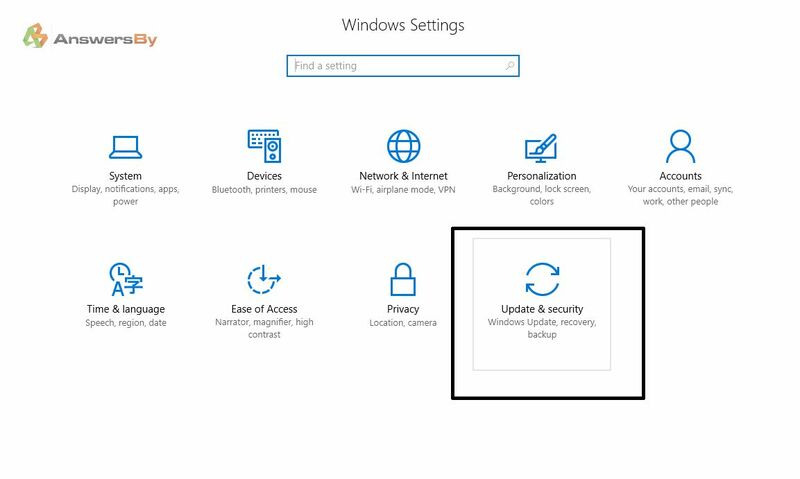 This will fix the problem if it is a driver issue, if the updates are not installed or troubled, make sure to install them again by pressing the check for updates. The problem will be due to a power surge/distribution causing this, to fix that, make sure that you remove the power cable (Mandatory) and then perform an internal battery reset. This will only work on Acer laptops. Locate the battery reset pinhole on the bottom of the computer. Insert a sml paperclip in the battery reset pinhole. Hold the reset button for 4 seconds. Let the computer sit for 5 minutes with no power. How to Create a new user account. How to rename Software Distribution and fix Windows update issues. How to fix Wireless issues. 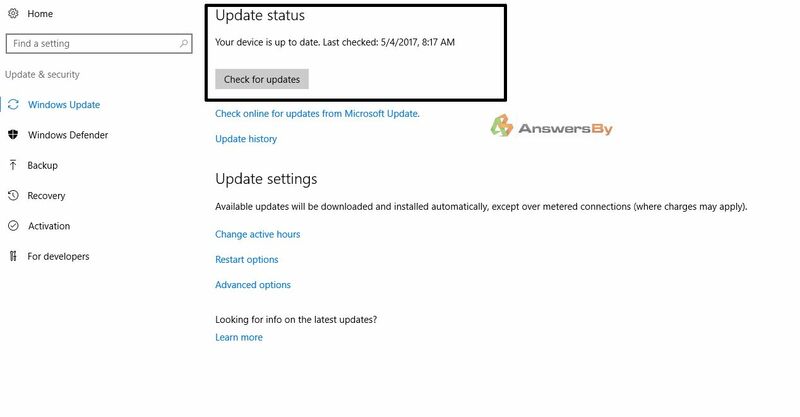 How to fix: touchpad stopped working after Windows 10 update. Fix for Windows needs more space issue. 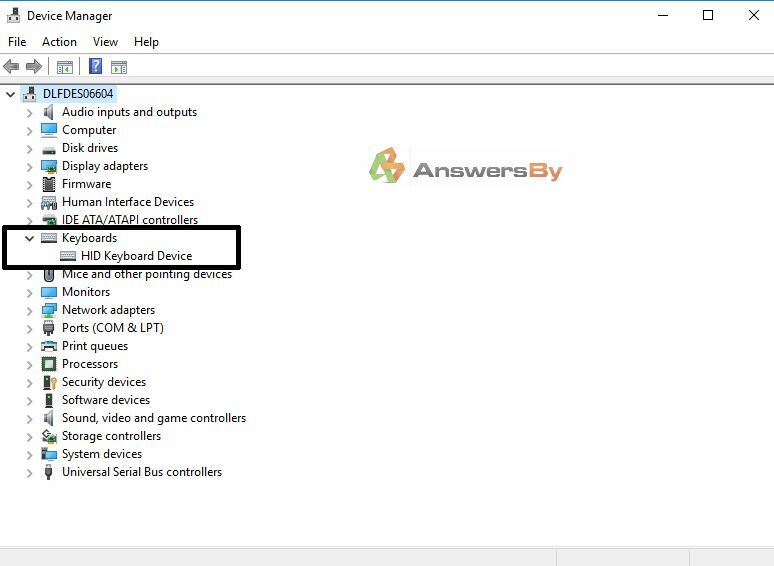 Keyboard and Mouse not working after Windows Update. How-To: Boot into Advanced Boot options in Windows 8/10? Need more support? If you did not find an answer, contact us for further help at 877-794-4466.